Jimmy Ray Taylor, 72, of Waterloo, IL, died January 24, 2019, in O'Fallon, IL. He was born November 10, 1946, in Huntingdon, TN. He is survived by his wife Patsy Delorse Taylor (nee Williams); children Tammy L. (James D.) Brown, Timothy L. (Janenne M.) Taylor, Zachariah L. (Hayley J.) Taylor; grandchildren Austin D. Brown, Kadence L. Taylor, & Blaze C.R. Taylor; step grandchildren Jackie M. (John) Moore, John L. Wirth III, & Joe M. Wirth; step great grandchild Eli J. Moore; sister Polly (Ray) Meggs; brother-in-law & sister-in-law Lynn & Donna Williams; nieces, nephews, & cousins. He is preceded in death by his parents James B. & Linnie Lovera (nee Bradfield) Taylor; brothers John & Wayne Taylor; & mother-in-law Maxine Crockett. 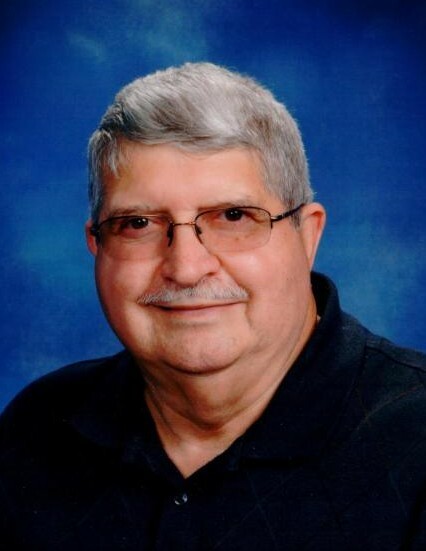 He was a member of 1st Baptist Church - Waterloo, retired from Local Carpenters Union & Scott Air Force Base (Department of Defense), & US Army Veteran.